What does a Satellite Club look like and what is the focus? Should focus on one the following demographics: girls, disability/long term health conditions, young people at risk of offending or of lower socio-economic circumstance. Satellite clubs can be in a range of sport or physical activities, from hockey to yoga. 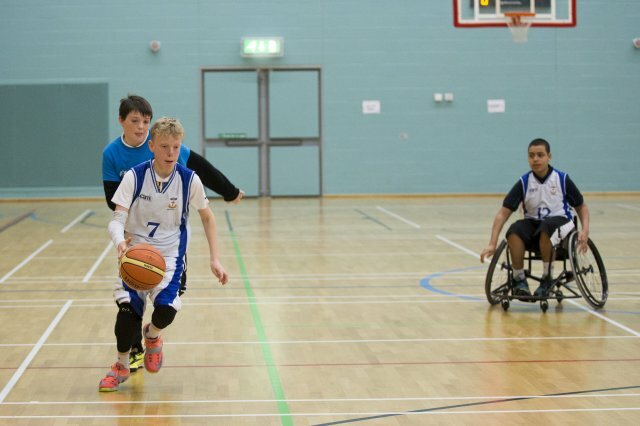 Satellite clubs can be funded for up to 30 weeks initially and should become fully sustainable. All satellite clubs should be open to the community, not just host site participants. Increase club's outreach, diversify the audience and membership, resulting in income generation. 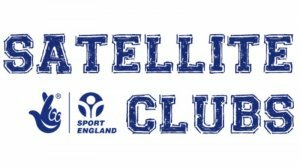 If you have an idea for a satellite club please complete the Expression of Interest form below. Please provide a brief outline of your plans or ideas, this does not need to be detailed as an application form will follow once a member of the team has contacted you.